When successful, there’s enormous satisfaction in going DIY (do-it-yourself) on a project — the money you save and your sense of accomplishment will have you smiling for days. But the other side of the equation — DIY projects gone bad — are the stuff of legend, costing far more in time, money, and frustration than it would have had you gone to a professional in the first place. So why risk an epic fail when it comes to your teen’s health, more specifically their dental health? DIY orthodontic products are, at best, moderately successful, but at worst, they can be downright disastrous, especially when it comes to your teen’s newly developed teeth. At Smashing Smile Orthodontics, Dr. Allena Willis and our team take great pride in starting out a teen’s dental health right from the start. As part of these efforts, we offer the effective and proven Invisalign® system for straightening teen teeth, giving them something to really smile about as they enter adulthood. If you’re tempted to try a mail-order knock-off of this innovative dental tool, you should consider a few things beforehand. The first thing we want to emphasize is that your teen’s dental health isn’t something you should leave to chance, or to cheaper and unproven products. When your child’s adult teeth come in, they’re designed to last a lifetime, enabling them to chew, speak, and smile with confidence through every stage of their life. If their teeth can use a little straightening out before they settle into their lifelong positions, you should go with a product that’s proven. Invisalign has helped more than 6 million people, including more than 1.4 million teens, successfully transform their smiles. One of the biggest problems with DIY orthodontic aligner systems is the lack of oversight. The faceless DIY process doesn’t allow for the expert and professional oversight that we provide when we set your child up with the Invisalign system. From the first impressions to vigilant monitoring of your child’s progress with the Invisalign aligners, we’re with your child every step of the way, making the necessary adjustments when needed. With DIY systems, there’s no dental professional watching over the progress, which can lead to irreversible damage to your child’s teeth if a problem crops up and isn’t properly addressed. As examples, the lack of oversight with DIY aligners can result in a detrimental change in occlusion, root damage, gum recession, or tooth loss. And these problems are serious and costly. When you embark on the Invisalign treatment system, you have peace of mind knowing that you’ve partnered with a reputable company and an expert dental team to straighten your child’s teeth the right way. Our Invisalign treatment sets your child up for success right from the start when we first take 3D images of your teen’s teeth. This detailed and advanced imaging, along with our specific instructions that are unique to your child, give the Invisalign lab the accurate information they need to make the best aligners for your teen. 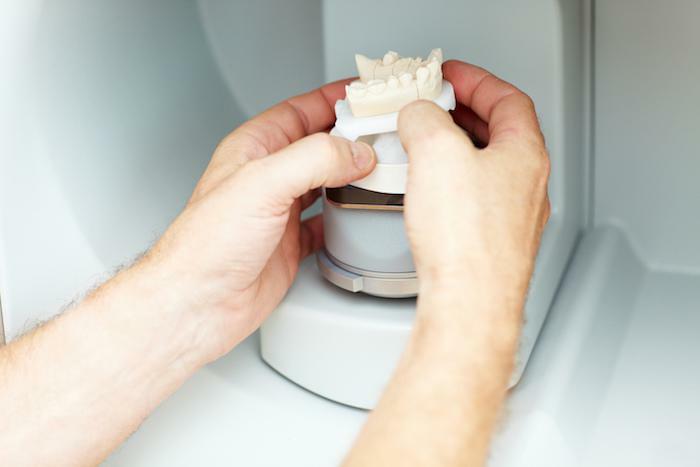 With DIY aligner systems, you may be asked to create a mold or impression at home or go to a third-party lab, which means there’s plenty of room for error. As highly trained dental experts, we couldn’t be more impressed with the care that Invisalign takes in manufacturing its custom products. The bottom line is that your teen’s teeth are incredibly important, and you should entrust them to professionals who are invested in your child’s future dental health. To learn more about Invisalign Teen, please feel free to give our Washington, D.C., office a call, or use the online scheduling tool on this website to set up an appointment. What teen doesn’t prefer removable, clear plastic aligners from Invisalign Teen® to a mouthful of metal? The only question you as a parent may have is: What’s the best age to start? Read on to learn this and everything else about Invisalign Teen. Teens are ideally positioned to receive orthodontic treatment that corrects alignment issues, straightens crooked teeth, and leaves them with a perfect smile. Here’s how Invisalign® Teen can transform your teen’s smile without disrupting their life. 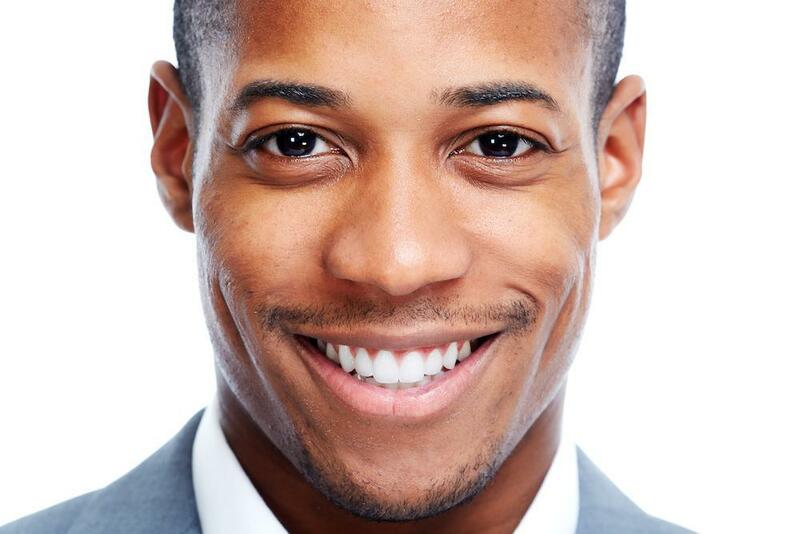 Straight teeth do so much more than enhance your smile. 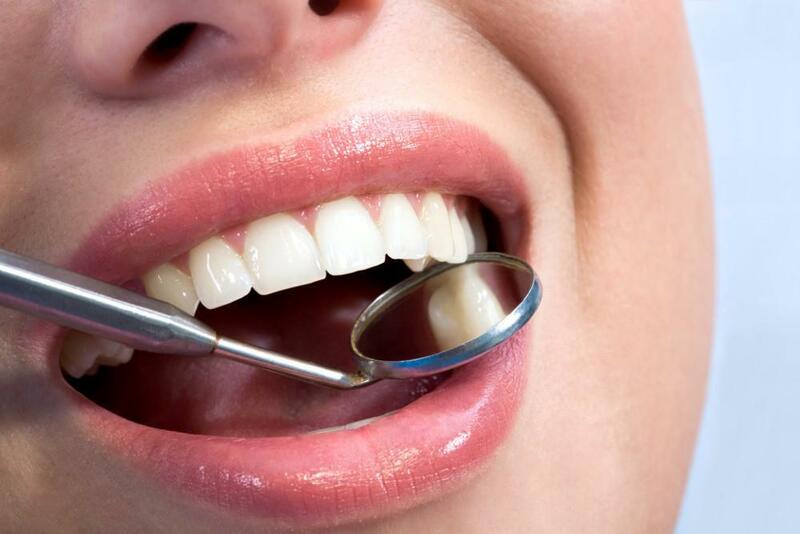 There are surprising health benefits that go hand in hand with evenly aligned teeth. Braces are a significant investment, so you don’t want to damage them or worsen the injuries when playing sports. 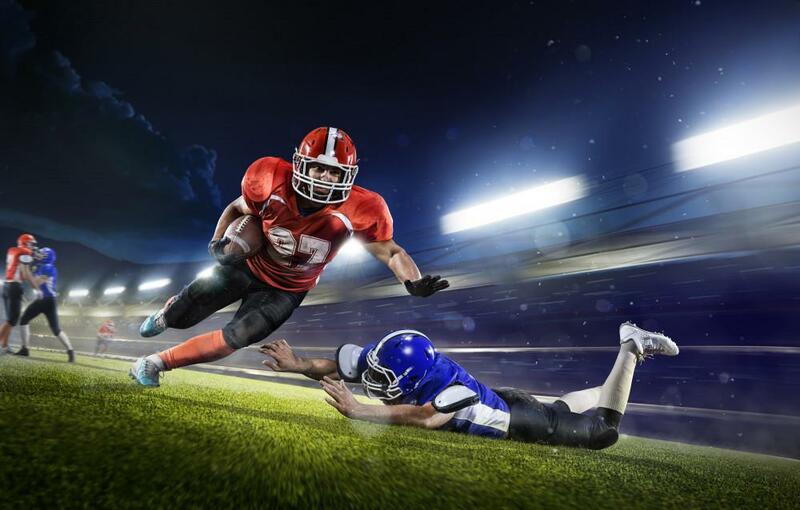 Learn why orthodontic mouthguards are essential if you or your child wears braces and plays sports. Orthodontics isn’t just for kids. More adults have been getting braces over the years as options such as Invisalign® clear aligner trays have come on the market. 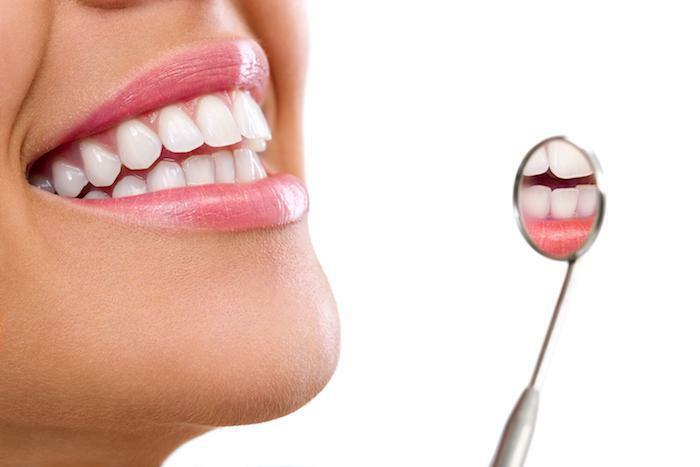 Straight teeth look better and enable you to keep your teeth and gums healthy. Maybe you’ve seen the ads or heard someone talk about them. Maybe you have missing teeth and wonder if dental implants are right for you. Whatever your reason, find out why more and more people are turning to dental implants for their healthy smiles.